Extension: ConnectWise Control for Outlook - Create and schedule ConnectWise Control sessions with clients and end-users from your Outlook inbox. Getting requests for technical support by email? Supporting your clients and end-users remotely is quicker and easier with ConnectWise Control for Outlook. Quickly respond to an email request for remote support by clicking on the ConnectWise Control add-in located in your Outlook toolbar while the email is highlighted. We’ll create a support session with the name of the end-user in your ConnectWise Control instance. 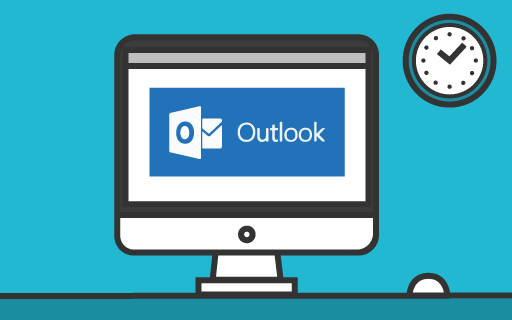 We’ll also send an Outlook appointment reminder to you and your client with a link to join the remote support session. It’s even easier to collaborate with the ConnectWise Control add-in. Coordinate small meetings by clicking on the ConnectWise Control add-in located in your Outlook toolbar with an email highlighted. We’ll respond to the original sender of the email with an Outlook appointment and automatically create a remote meeting session in your ConnectWise Control instance. This is awesome, and exactly what we need! Can the Outlook add-in be made available for those that do not have access to the Store button in Outlook? We are not using Exchange nor an online account; therefore, the Store button is not active. PS: Deleted my previous post as I thought I had it figured out. Alas, that was not the case. Outlook 2013. Not connected with a Microsoft Account as there is no need in this instance. The Store is for web-based add-ins. These need an Exchange back-end in order to function. POP3 and IMAP accounts are not supported for these type of add-ins. It's probably there but what wasn't clear to me is your token will be sent via a 3rd party, not just between outlook and your host. Hello, forgive me if I have posted this in the wrong forum but I am having issues with this and hope someone can help. Whenever I click create support session nothing happens and I get a notification that Your session could not be created. Please check the control add-in settings. I received success when entering both my instance URL and API key in the outlook add-in settings. Thanks for the help.